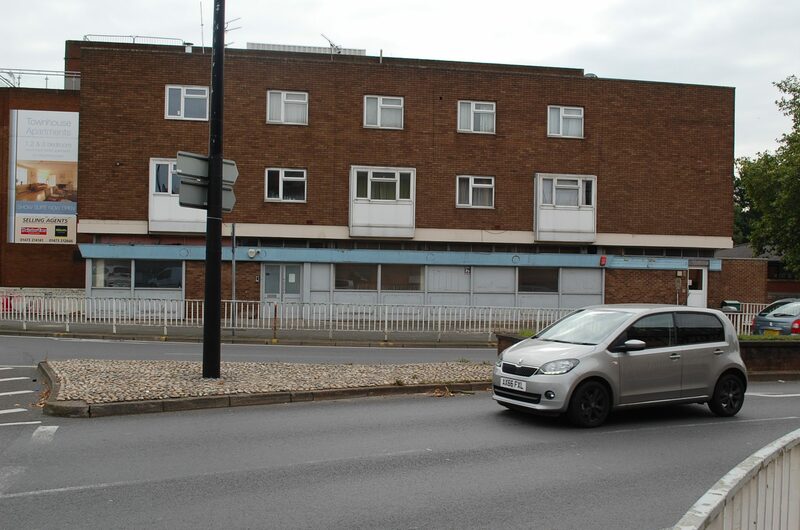 LOCATION: 1 Civic Drive is at the roundabout junction with St Matthews Street on the main ring road of Ipswich Town Centre in close proximity to ample public car parking. Other nearby occupiers include Tesco Express and The Wolsey Theatre and shortly Spoon World Buffet in the adjoining property. DESCRIPTION: Formerly a Public House, most recently used as charity/medical/office/consulting rooms with cellular partitioned clinical and meeting rooms. In addition there is a client kitchen, shower, ladies and gents WCs and a DDA WC. Two upper floors provide further portioned office spaces. 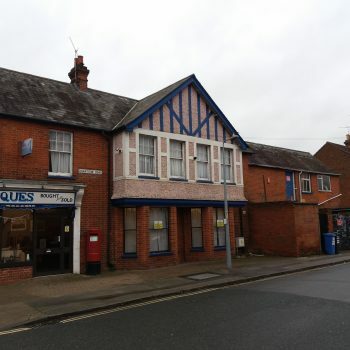 TERMS: Available To Let on a new effectively full repairing and insuring lease at a rent of £15,000 per annum exclusive of rates. The Landlord will be responsible for the structure and repairs are recoverable by service charge. Further details upon application. Two car parking spaces may be available nearby at an additional £850 per annum per space. LEGAL COSTS: A legal costs deposit of £750 will be required, returnable on completion of the lease. Rateable Value £21,500 for all floors.